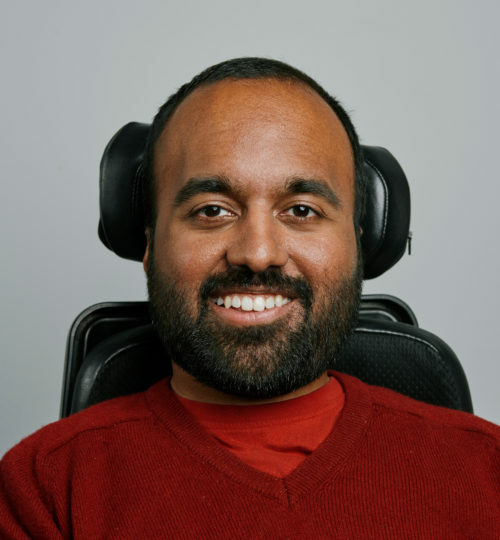 Srin Madipalli is a Product Manager at Airbnb with a focus on making travel easier for people with disabilities. Srin was an entrepreneur who founded Accomable, a travel platform for people with disabilities, which was acquired by Airbnb in November 2017. Srin is from London, UK and previously practiced as an attorney at a leading international law firm and is a self-taught web developer. He has degrees from King’s College London and Oxford University.